Calling newly admitted Fisk University freshmen, transfer students and parents, please join us as we welcome you to the Fisk Family and celebrate YOU! As Vice-President/Membership Chairperson of the Fisk Alumni Association of Greater Los Angeles (GLAFUAA), I would like to take this opportunity to thank all Alumni and Friends of Fisk who supported the Post Holiday Mixer on January 20, 2018. We had a wonderful event that raised funds for the Elroy Bond Scholarship Fund as well as help raise the Alumni giving rate. These are certainly challenging as well as stimulating times for the Country and the University as our Los Angeles organization is becoming a stronger Alumni Association of the University! I am asking you to continue being an active member or consider becoming an active member of the GLAFUAA. Your membership will ensure that Fisk continue to thrive and educate our future leaders of the world. In 2018 we must all do our part to ensure that it will thrive and succeed. 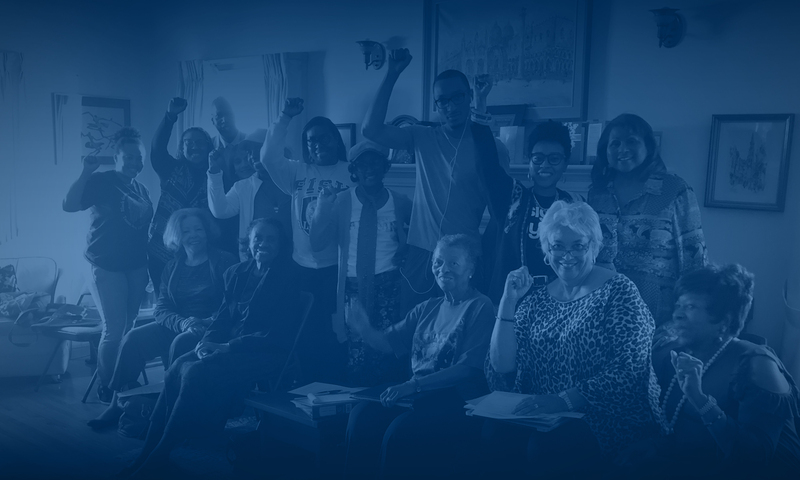 We need you – FISK NEEDS YOU! The GLAFAA 2018 Membership Campaign is January 1 – April 30, 2018. Membership annual dues ($50) are requested now or anytime within the above dates. Help us to stay connected and to remain strong in our support to the University. Thank you in advance, for your participation and financial support with your annual dues. 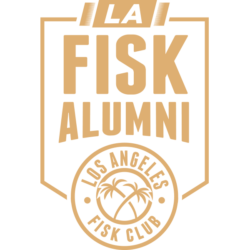 Los Angeles Fisk Alumni Association, Inc. Please find enclosed the flyer for the Literati West Book Club book signing on March 13, 2018. 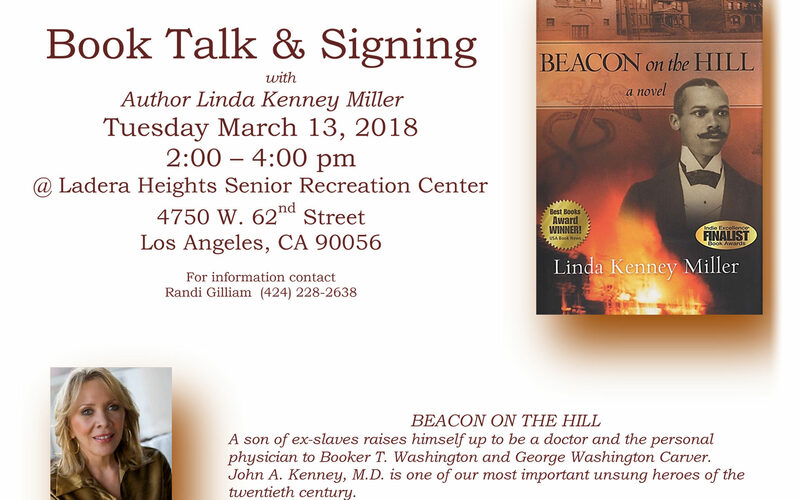 Come out and support fellow Fisk alumna and author Linda Kenney Miller class of 1967. Once again, another opportunity to interface and network with Fiskites in 2018 ! Feel free to share this information with others that enjoy reading and learning. Reunite with alumni and friends listening to “jazz” music, and enjoying drinks and hors d’oeuvres. Browse the Museum which showcases artwork, instruments and photos of music royalty. Let’s begin 2018 by expanding our numbers and our efforts to support our beloved Alma Mater. This gives the alumni an opportunity to increase the percentage of alumni giving and help Fisk gain more corporate donations. The cost is $25, which adds you to the role of alumni giver. To help defray the expenses of the event and you wish to be a Blue and Gold Donor we are asking alumni to donate $100. All donations are tax deductible to the extent the law allows. Every dollar you give will help Fisk prosper.